Midweek Golf Package $185 One night accommodation, Green Fee for two (one day), and a one day Golf Cart rental. The Palomar Inn Hotel is a 10- room historical landmark hotel built in the 1920's. Two rooms have private baths and full kitchens. In the Hotel is the Temecula House of Wine exclusively offering local wines. 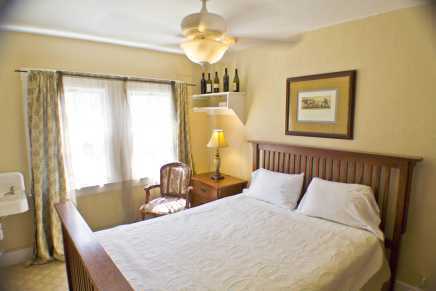 The unique setting combines the ambiance of "Old Town Temecula" and that of a small family run inn. 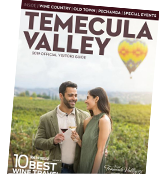 The Palomar is located in the heart of what is considered the cultural and historic center of Temecula. It is within walking distance of antique dealers, specialty shops, art galleries, and restaurants, also to a new museum, children's museum and performing arts theaters.